Hannah Harden of Vogue in Vines. 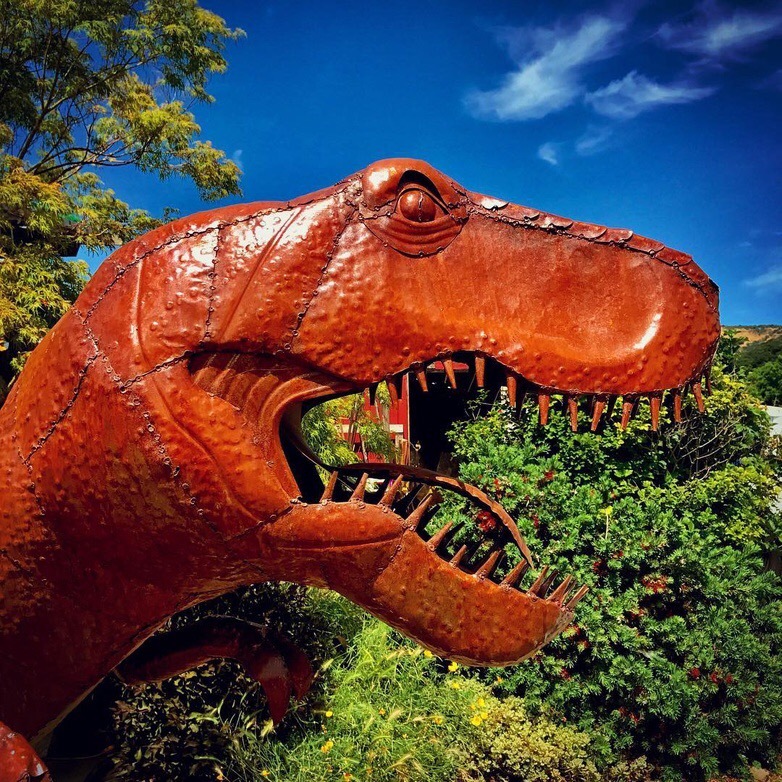 More than ever, those seeking fashion, design and lifestyle inspiration go to Instagram for their daily dose of eye candy – and in Wine Country, there’s plenty of pretty things to look at. As an active user of Instagram, I’ve narrowed down my 7 favorite local Instagramers to follow. Get to know the people behind these popular IG accounts, and check out their styling tips, outfit ideas, product reviews, DIY projects and, of course, stunning photos! A relative newcomer to blogging and Instagram, Erika Altes of Whiskey & Lace has built an audience of nearly 40,000 Instagram followers in just little over a year. Erika’s feminine and self-described “girly” style includes flirty party dresses, lots of pink, lace, tulle and floral prints on Erika’s blog and Instagram feed. She recently left a career representing well-known fashion brands to blog full-time. Along with fashion, Erika features travel, party planning tips, DIY crafts and bits about the joys of being a wife and a mom to her adorable young son. Erika Altes of Whiskey & Lace. Photo credit: Andrea Lowry. Amber Lucas of A•Mused Blog is a fresh-faced, curly-haired beauty with an eye for style. Amber’s Instagram feed includes outfits that range from casual and comfy to dressed-up and elegant. She enjoys writing about skincare, haircare, travel and can often be found exploring all over the Bay Area. Amber Lucas of A•Mused Blog. Malia Anderson of Style by Malia is a force! You can hardly pick up a Bay Area magazine or newspaper without reading about this Wine Country stylist’s success and fascinating background. Along with styling some of the Bay Area’s most successful men and women, Malia writes a plus-size fashion column for Essence, is heavily involved in charitable causes and is a seasoned public speaker who encourages and inspires youth and adults to develop body-positive attitudes. Even with all of that, she still makes time to connect with her followers on Instagram with a fashionable feed that may make you want to drop the phone and go shopping. Malia Anderson stylist and founder of Style by Malia at her studio in Santa Rosa. Photo credit: Alvin Jornada. Hannah Harden of Vogue in Vines is all about Wine Country style. Outfits, beauty, fashion deals and discoveries, as well as travel – both locally and internationally – and visits to wineries, can all be found on her blog and Instagram feed, which has over 16,000 followers. If you’re a dog lover, be sure to check out Hannah and her husband’s darling dogs, Franklin the French bulldog and Sampson the Akita. Dr. Cat Roby is a Sonoma County physician, wife, mother to two girls, and a lover of fashion. When Cat is not at the hospital or spending time with her family, she enjoys sharing her love of fashion and style on Instagram. 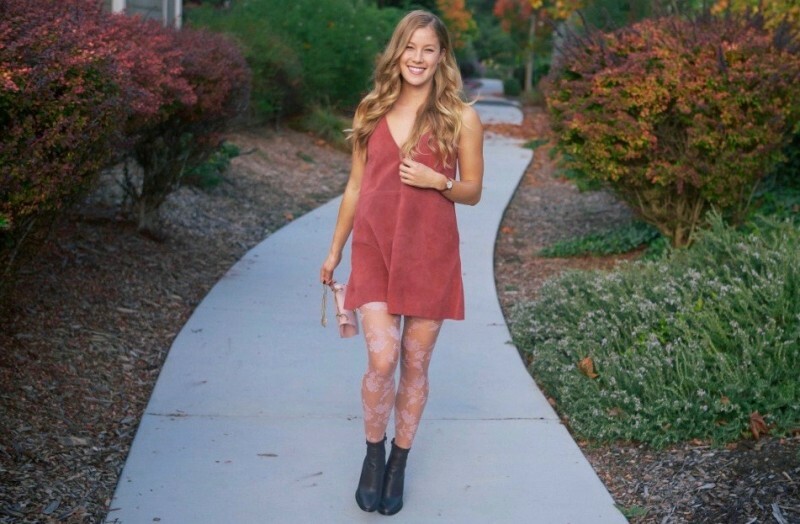 This Petaluma native offers followers styling tips that are ideal for Wine Country, OOTD (outfit of the day) posts, and budget-friendly fashion advice on her Instagram feed. Cat is also a contributing writer for Sonoma County Moms Blog. Dr. Cat Roby of Petite Doctor. Amy Flynn of Blue Jeans and Dreams brings sophisticated city style to the town of Sonoma. She blends sporty, casual pieces – like sneakers, tees and jeans – with high-end handbags, boots, stilettos and accessories to create her modern, edgy and head-turning style. 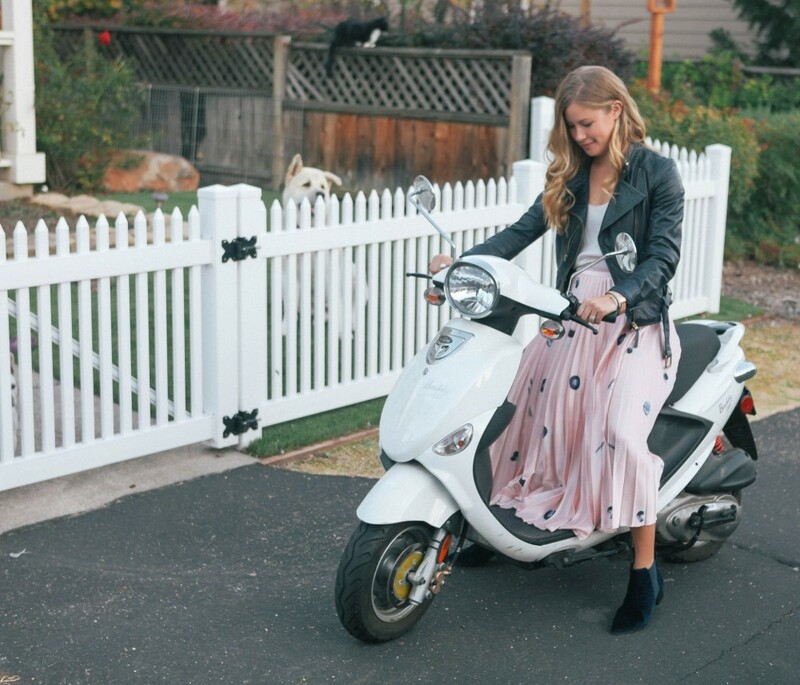 Look to Amy’s Instagram feed for street style, product recommendations, and plenty of chic outfit ideas perfect for a trip to the city or right here in Wine Country. Amy Flynn of Blue Jeans and Dreams. 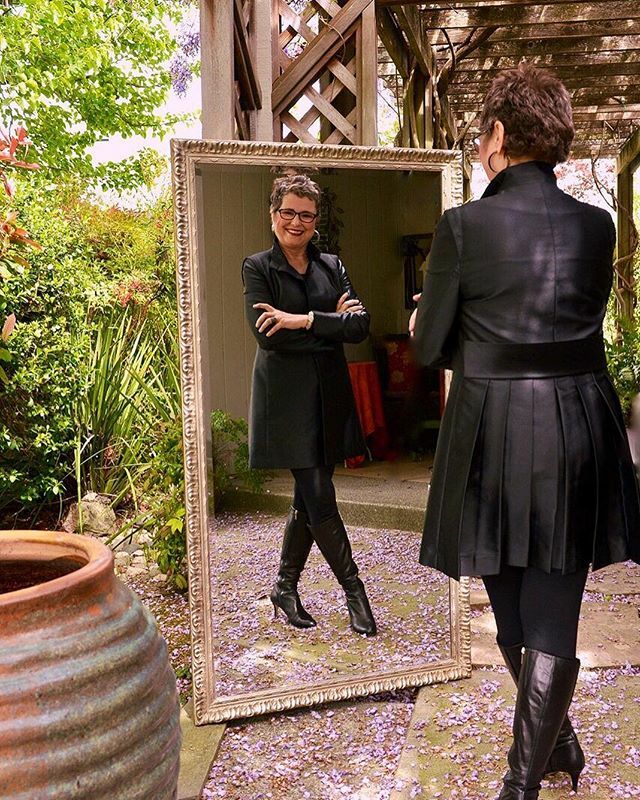 Professional image consultant, best-selling author, speaker, and owner of Inside Out – A Style and Wardrobe Consulting Company, Brenda Kinsel, believes in the importance of matching people’s clothing with their personality. Her popular Instagram feed features outfits, favorite accessories and wardrobe pieces, and styling tips. 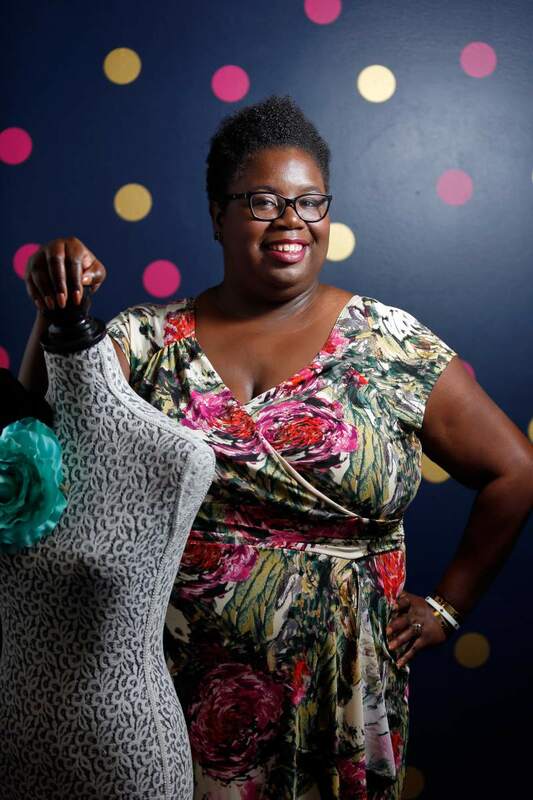 Brenda, who has been on The Oprah Winfrey Show, NPR and featured in In Style and Real Simple magazines, focuses on motivating and encouraging women over 50 to embrace their beauty and personal style and ditch the fashion rut! 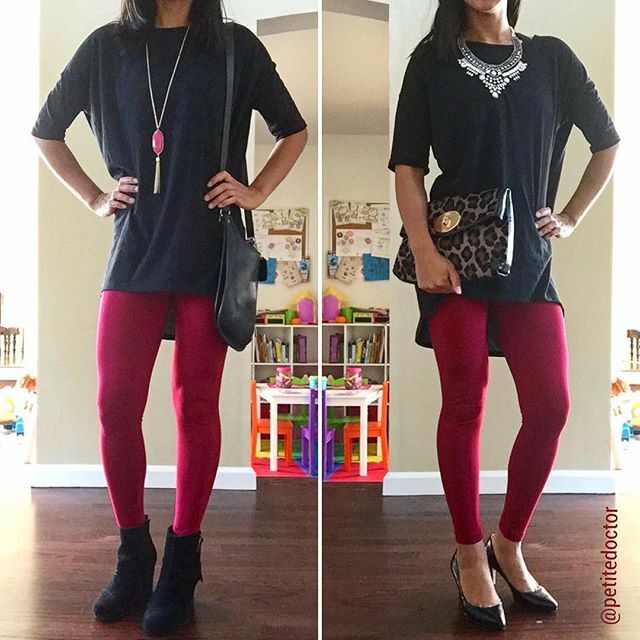 Brenda Kinsel of Inside Out – A Style and Wardrobe Consulting Company.